Author Philip S. Kampe features both MAX Sauvignon Blanc 2017 & MAX Carmenere 2016 in his recent article, “How to Choose Wines By The Glass For Your Bar or Restaurant.” Chilled Magazine has selected 6 of the best possible wines by the glass, two of which are MAX from Vina Errazuriz. Read the full article here. It's becoming common knowledge, Errazuriz is one of the most interesting quality areas to grow Sauvignon Blanc, with wines that sit between the fruit of New Zealand and the minerality of the Loire Valley. MAX Sauvignon Blanc grapes come from the Manzanar Vineyard in Chile's newest appellation, Aconcagua Costa. 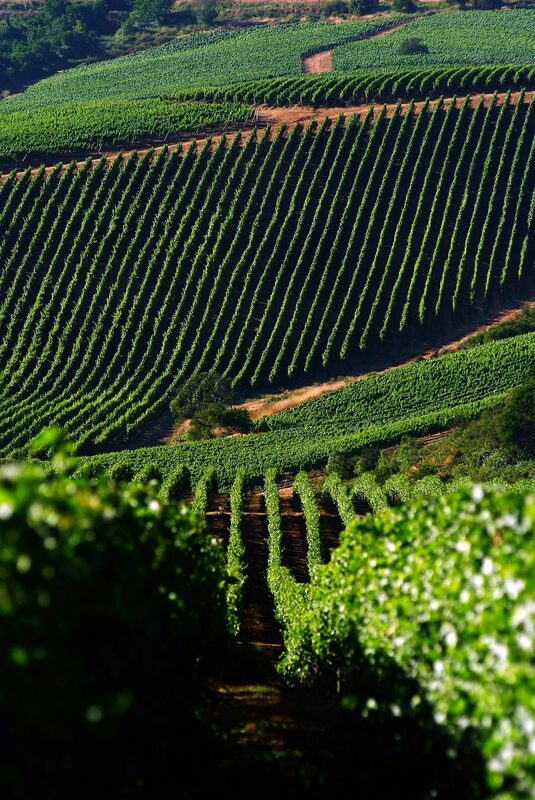 Planted by Errazuriz in 2005 and just 8 miles from the Pacific Ocean, the combination of cool climate and diverse, quality soils creates wines with tremendous freshness and bracing minerality. Maximiano Errazuriz founded Errazuriz in 1870 in the foothills of Mount Aconcagua, the highest peak in the Andes Mountains and the Western Hemisphere. Recognizing that this valley, with its hot, dry summers and cool Pacific Ocean breezes, was ideal for growing grapes, he sent for the finest clones from France and with tenacity and perseverance transformed this barren land into a world-class vineyard. Today, the tradition of quality lives on with Don Maximiano’s descendant, Eduardo Chadwick.